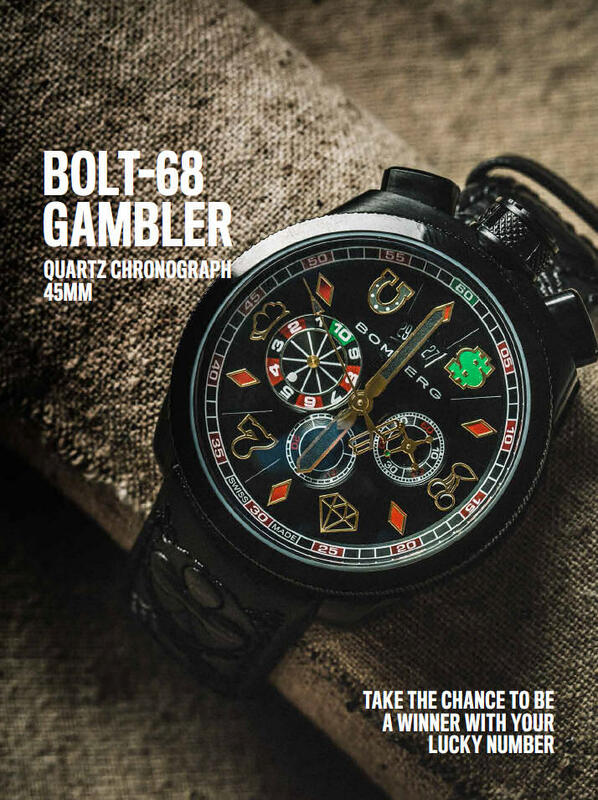 BOMBERG is a newcomer to the World of Watches, first seeing the light of day in Neuchâtel, the cradle of the Swiss watchmaking industry, in 2012. 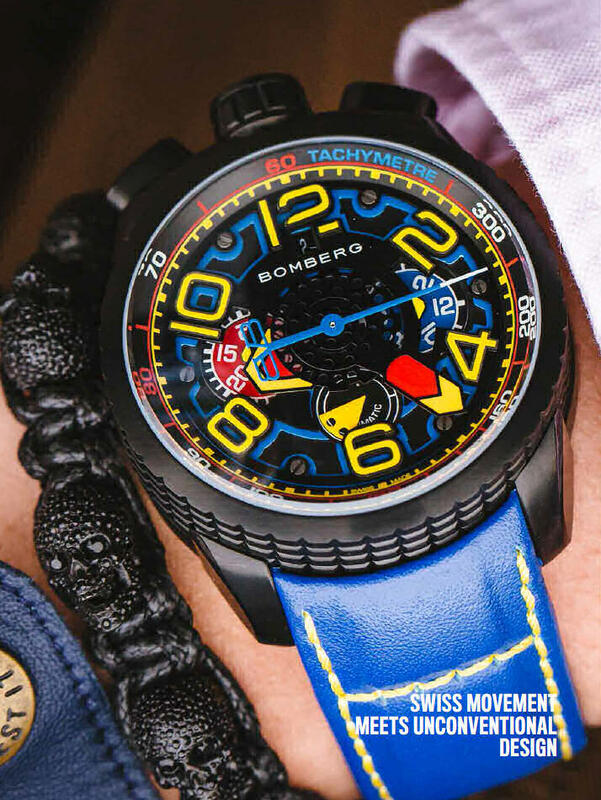 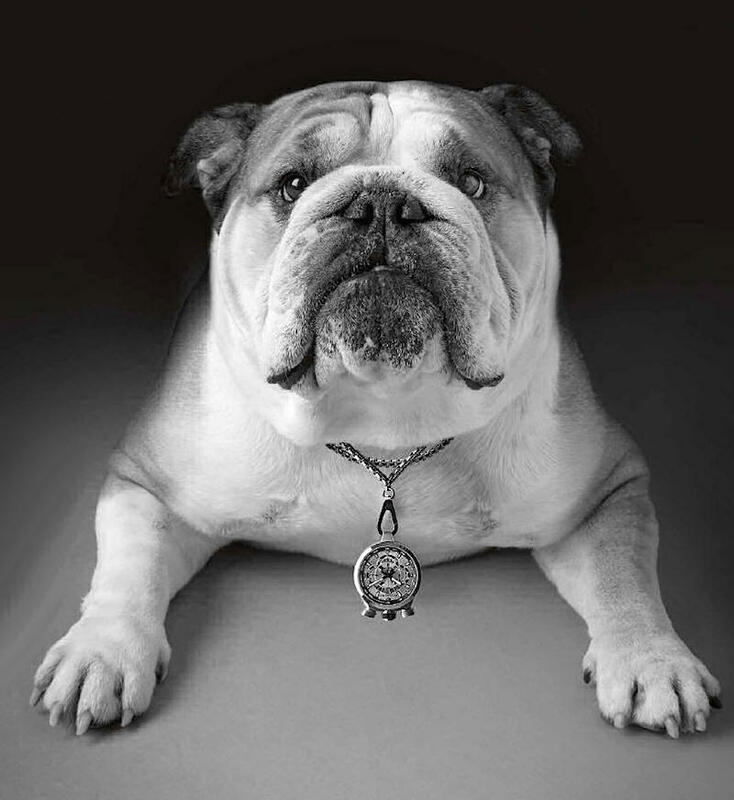 But don’t let this fool you - the Brand has big ambitions and a clear message:BOMBERG is different. 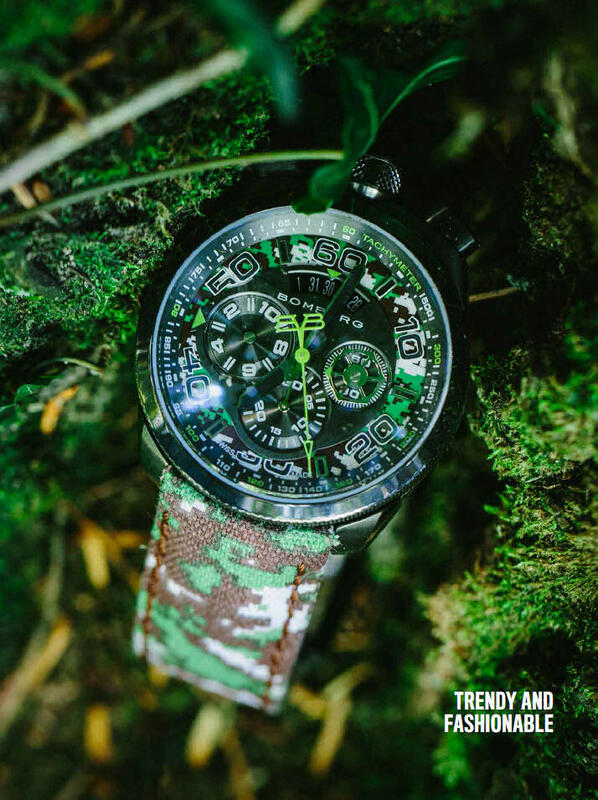 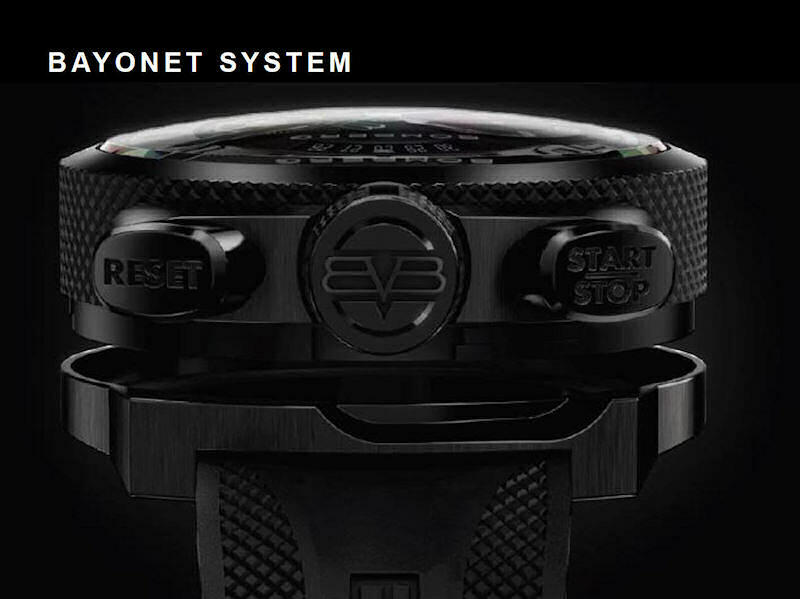 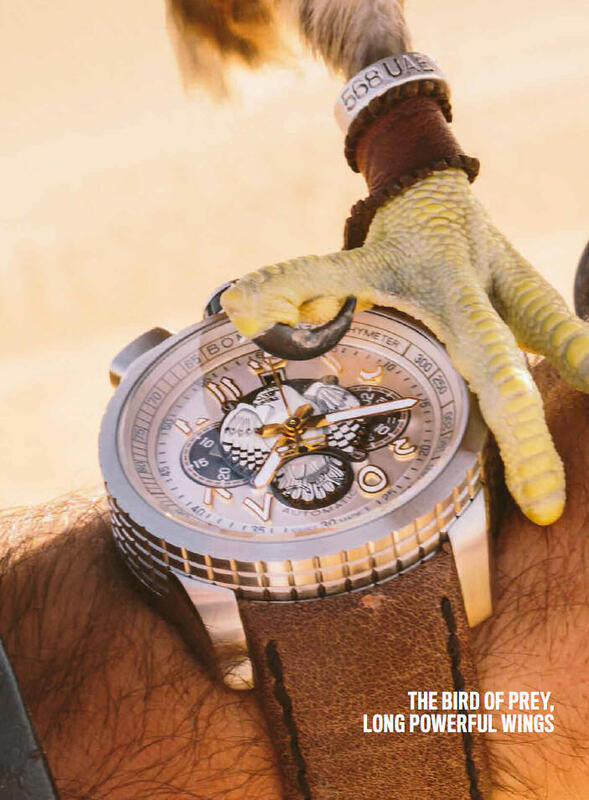 Swiss made, strong, and unconventional, BOMBERG collections reinterpret and completely overturn classic watchmaking rules to create unusual timepieces.